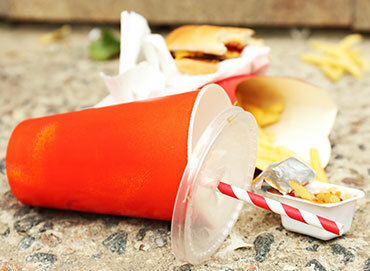 The costs of litter are significant and varied. The annual cost of picking up litter across the UK is close to £1 billion , eighty-one percent of British people say that seeing litter on the streets makes them frustrated and angry and spending time in places that appear uncared for may result in damage to community spirit . 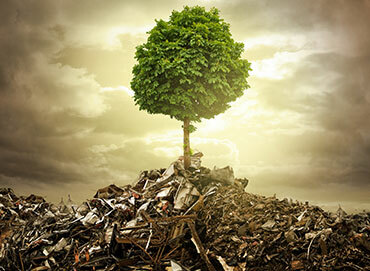 The huge environmental impact is hard to truly quantify. We do know that the RSPCA receives over 7000 calls a year about wildlife ingesting and being injured by litter and a recent analysis estimated that, by 2050, plastic will outweigh fish in our oceans . Plastic litter on beaches has increased 140% since 1994 and microplastic particles are now found inside filter feeding animals and amongst sand grains on our beaches. It’s a sad and worsening picture, and with litter levels up 500% in the last 50 years a new approach needs to be taken. 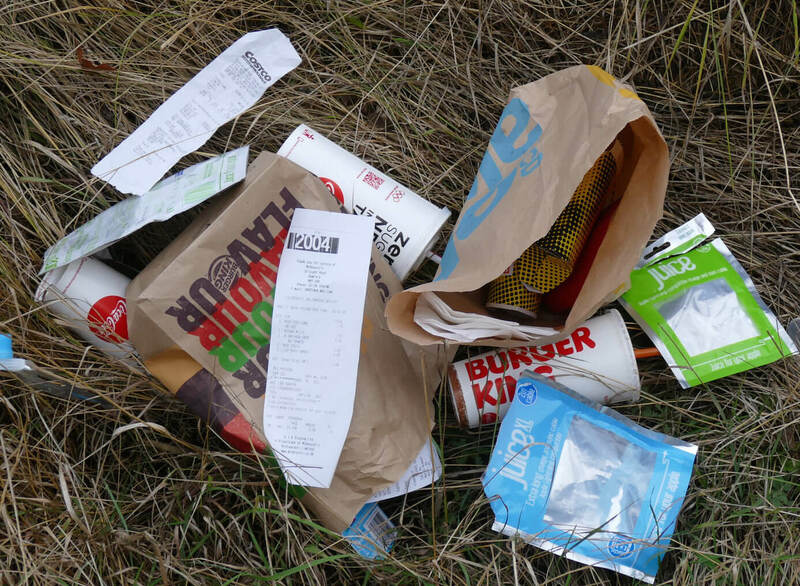 Behavioural science is being used in all sorts of areas of public life and Professor Daniel Read, of the Behavioural Science Group at WBS, believes it can be used to help the country’s litter problem. Professor Read said: “Littering is a socially undesirable behaviour that is highly amenable to being managed using methods from behavioural science. “Most people don’t actively want to litter, but do so because it is convenient, because they see other people doing it, and often because they don’t think about what they are doing. 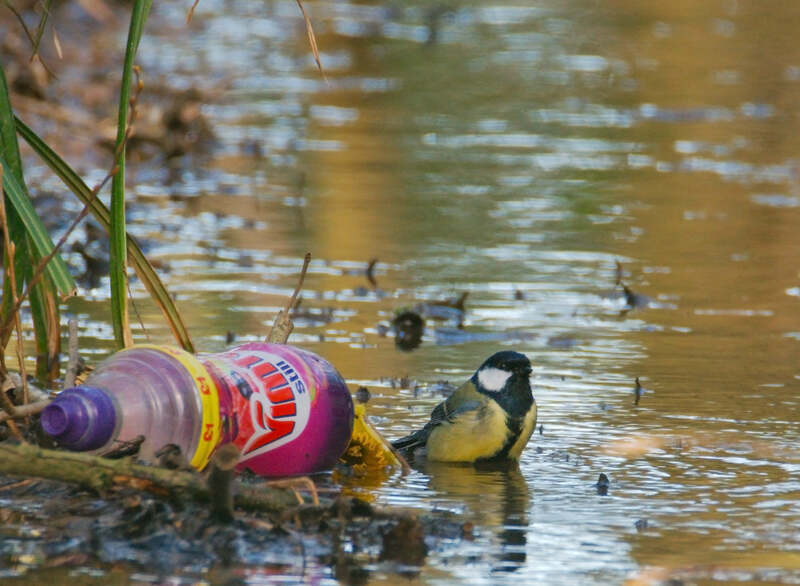 ’Using behavioural insights to reduce littering in the UK’ written by Julia Kolodko and Umar Taj, takes a look at potential nudges and interventions to change the behaviour and attitudes of litterers in the UK. You can download it here.